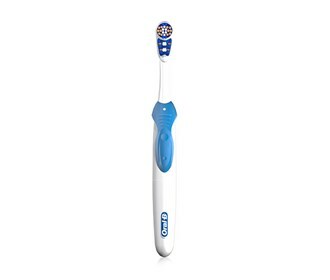 The Oral-B 3D white action rechargeable toothbrush deliver a consistent clean and helps to naturally whiten teeth by removing surface stains. 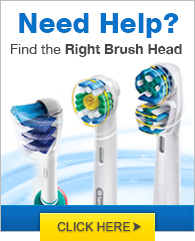 Its action cup brush head hugs each tooth and helps hold toothpaste for effective stain removal. The rubberized bristles gently polish away stains whereas the structured bristles break up plaque and reach between teeth. The Oral-B 3Dwhiteaction has many exciting features for users of all types. See the Oral-B 3Dwhiteaction gallery images above for more product views. The Oral-B 3Dwhiteaction is sold as a Brand New Unopened Item.